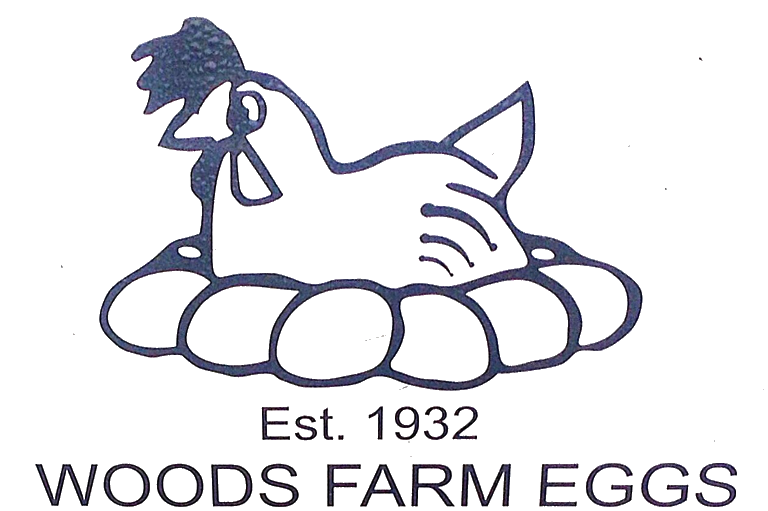 Woods Egg Farm is based on Wrotham Road in Meopham, Kent where you can even go and visit the chickens yourself. All the hens at Woods ‘Cader Idris’ farm are kept under the RSPCA Freedom Foods and BEIC Lion Code farm assurance and food labelling schemes. These standards are underpinned by Woods own unique on-farm standards for quality control, hygiene, traceability and bird welfare. This ensures that not only are their eggs produced to the very highest standards but also the welfare standards of the hens are far higher than required.